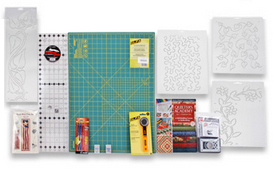 If you are new to digitizing, enter the world of embroidery design with DigitizerJR! 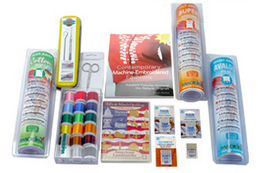 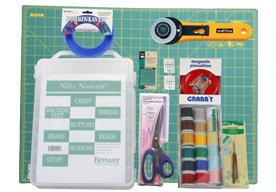 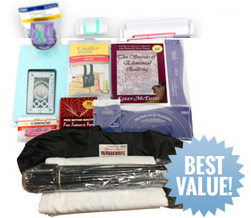 Janome's DigitizerJR software gives you the freedom to express yourself in stitches. 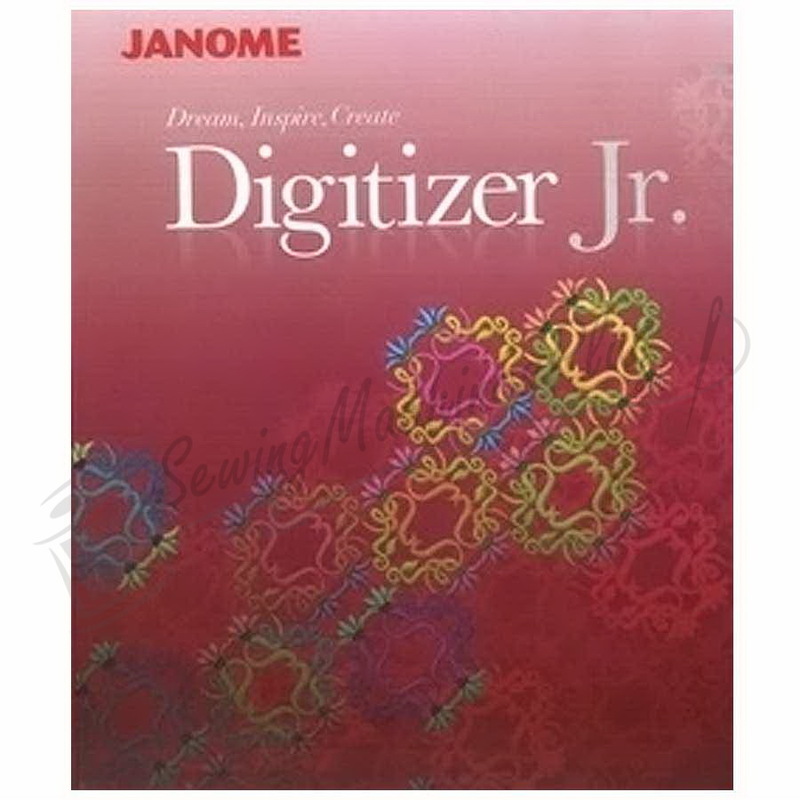 Janome Digitizer Jr V4.5 Digitizing Software!